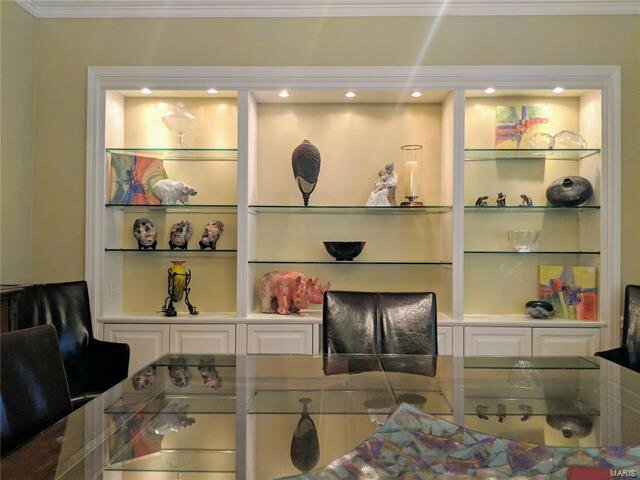 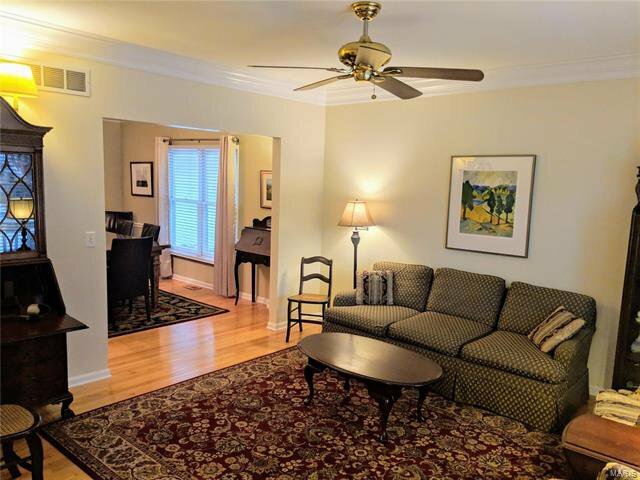 Rare opportunity!One of the largest condos in sought-after Hawken Place! 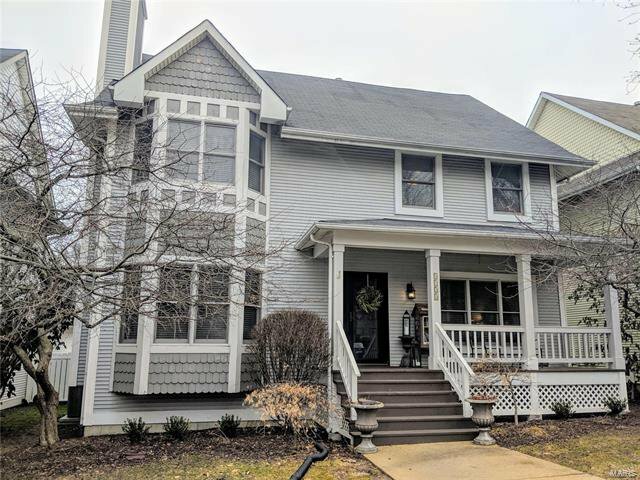 3BR, 3.5 baths with the look and feel of a single family home- the welcoming front porch opens to beautifully updated living spaces! 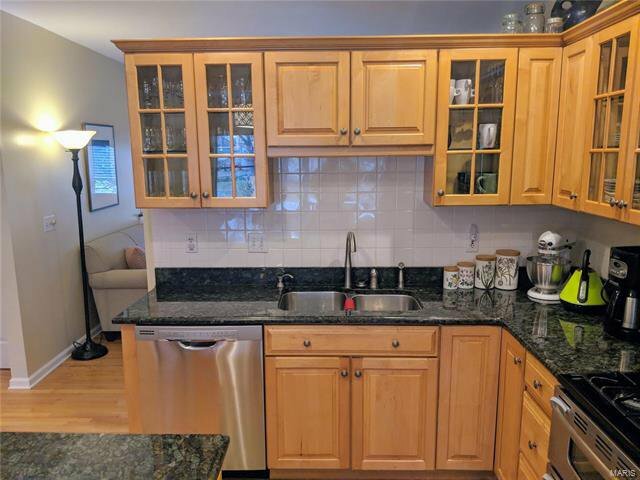 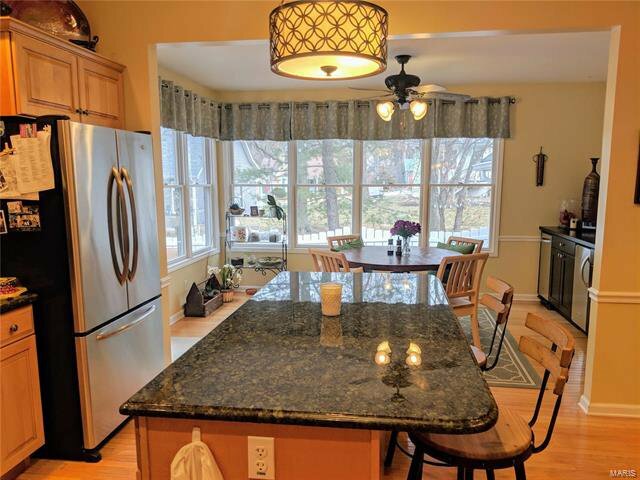 Hardwood floors enhance flexible, open floorplan and a gas fireplace adds to the inviting feel.The stylish eat-in kitchen is updated:custom cabinetry, expansive granite, large island and handy work station. 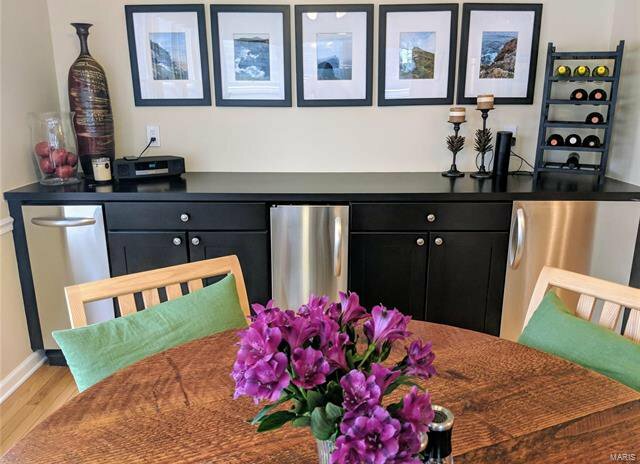 There's a bright, airy breakfast room; it's wine fridge and ice machine stay! 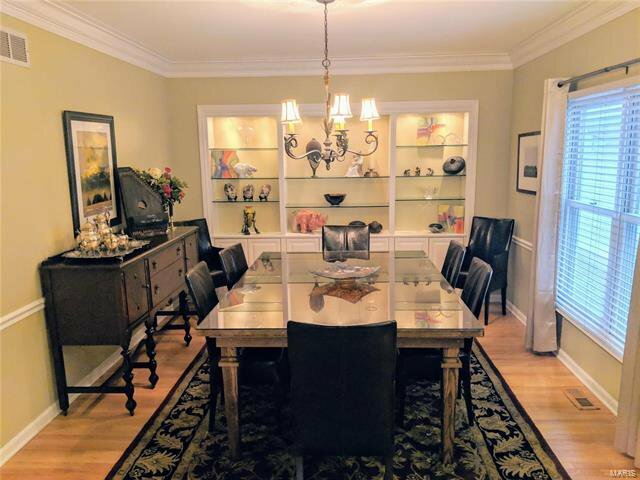 A separate dining room easily accommodates a large dinner party,so MANY entertaining options. 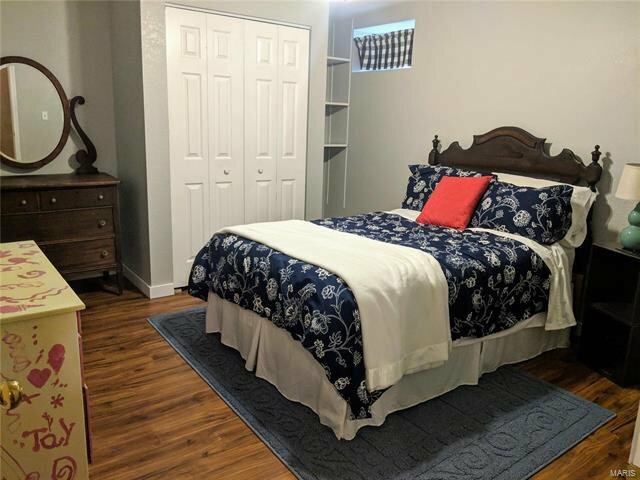 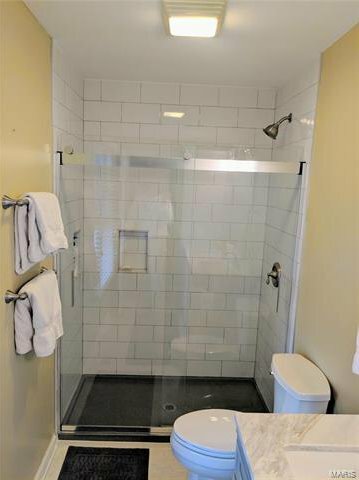 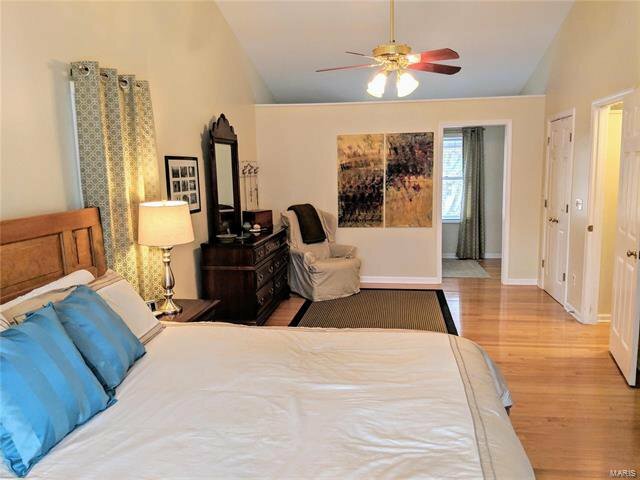 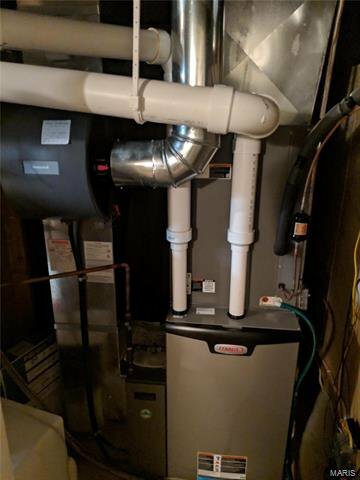 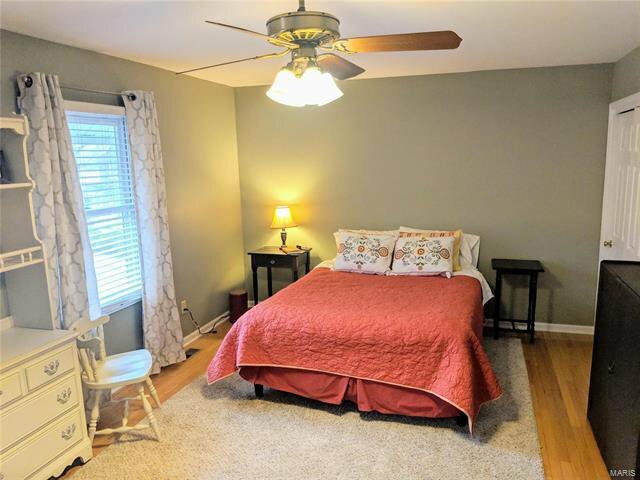 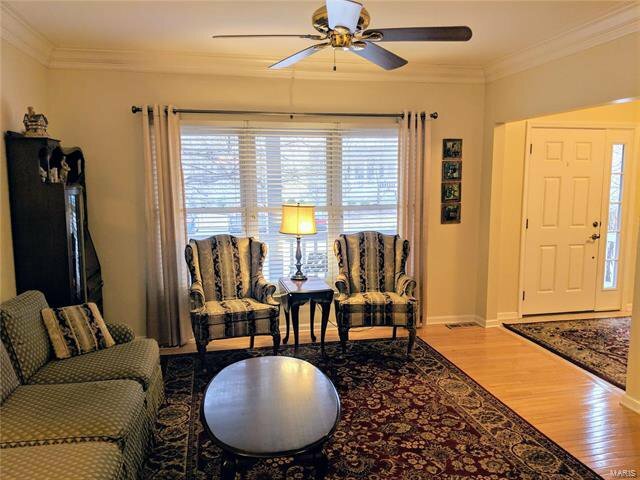 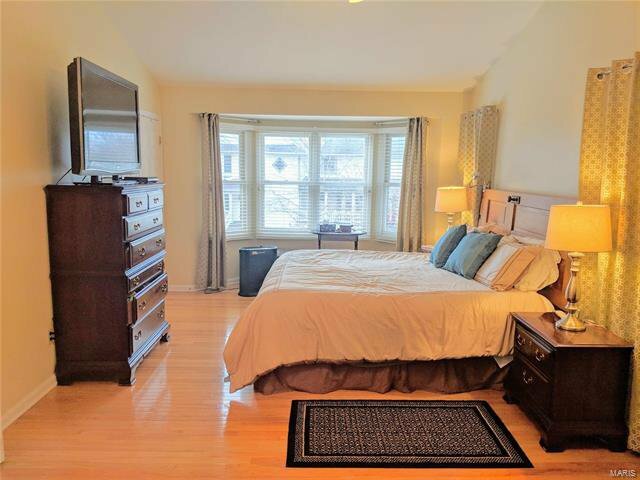 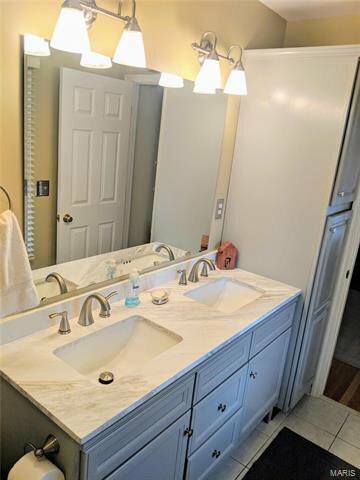 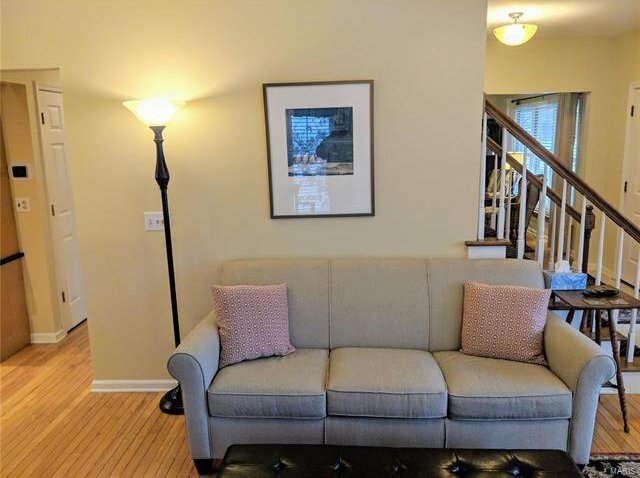 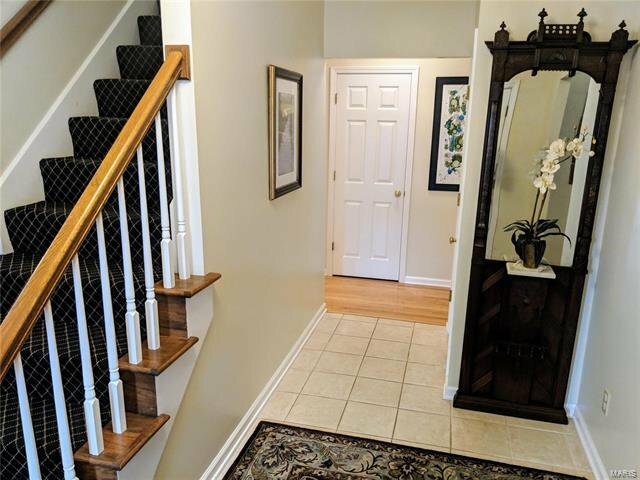 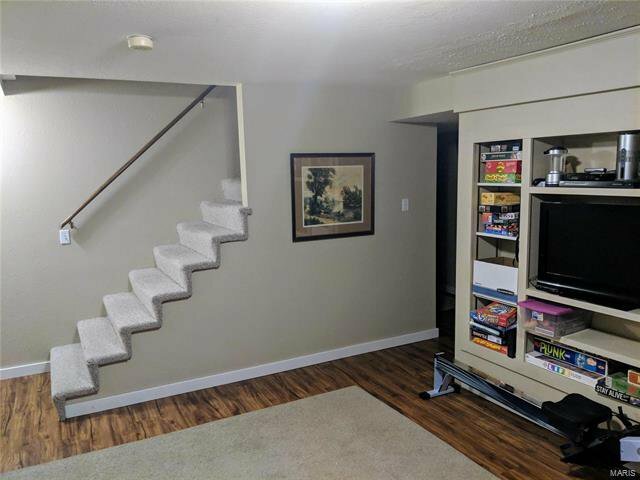 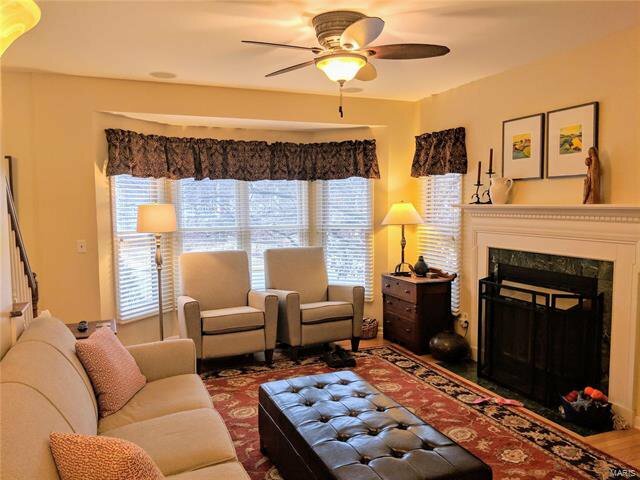 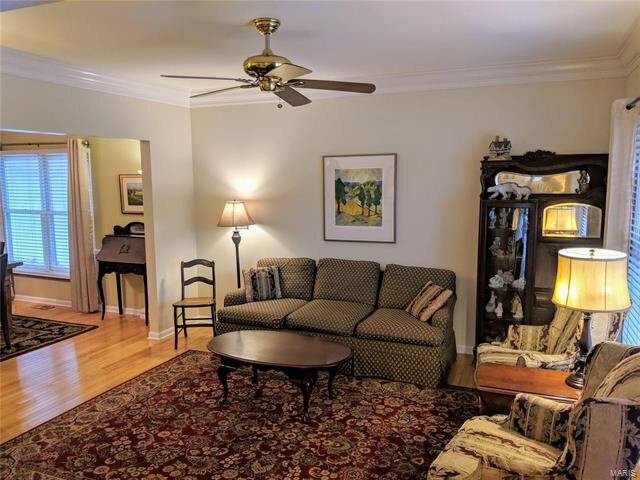 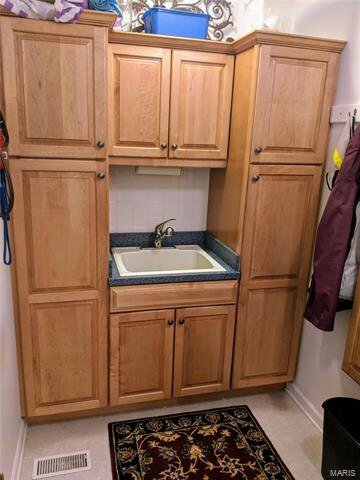 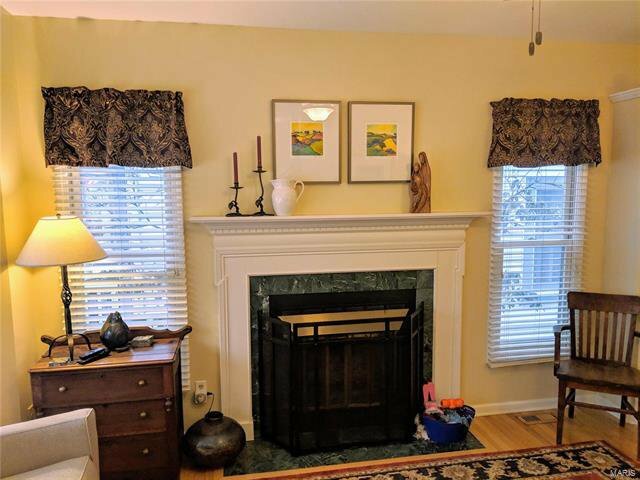 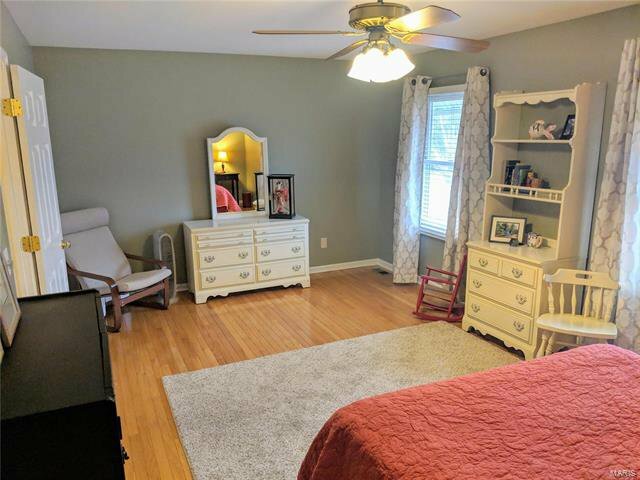 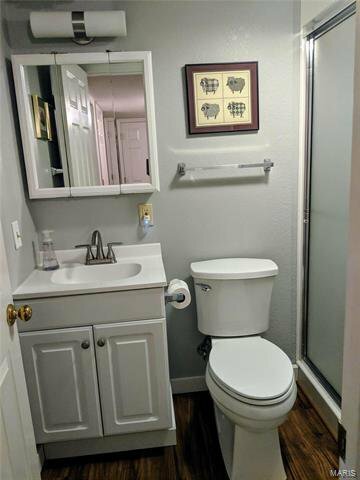 Upstairs, master suite has multiple walk-in closets, full bath with double bowl vanity, classy lighting and sleek new tile in shower.An additional full bath and 2 more bedrooms round out 2nd floor. 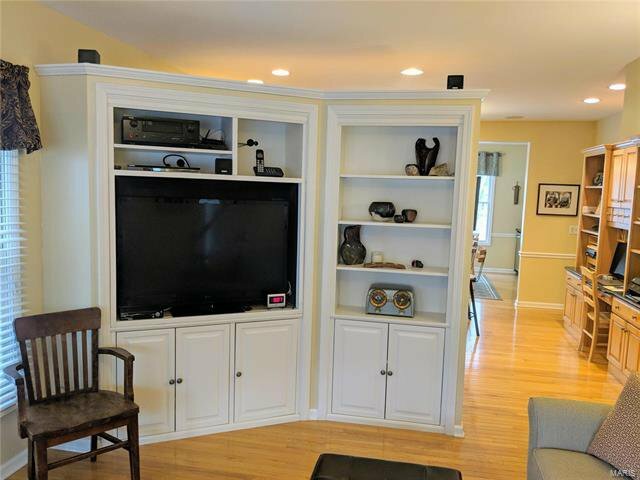 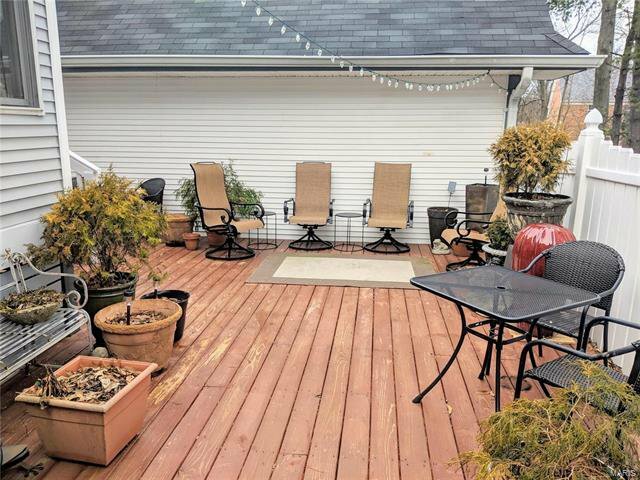 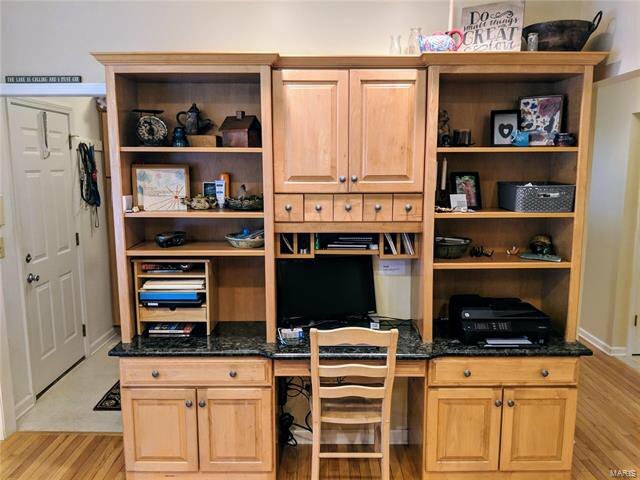 More space found in the chic LL,the sharp built-in entertainment area, convenient full bath and still, plenty of storage.Large deck and two car garage add to this great buy! 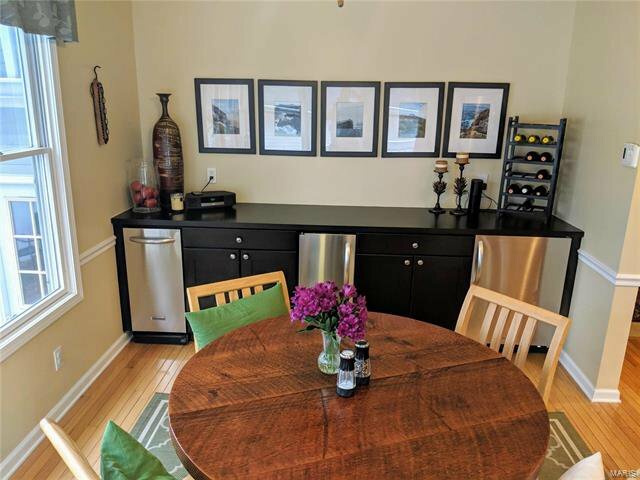 Mere steps away from Southwest Park! 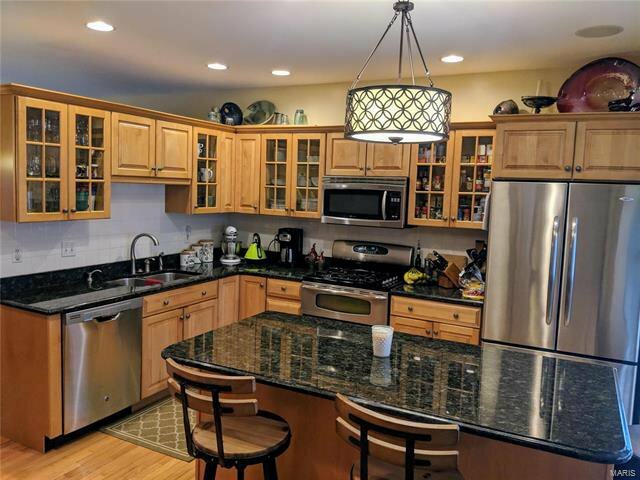 Listing courtesy of Berkshire Hathaway HomeServices Advantage.